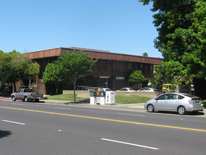 We are conveniently located in central Napa. We offer quality legal services for competitive rates. For a free initial consultation call the Law Office of Ronda L. Connor.